Be one of the first to gain access to some of the most important collectible dealers in the United States. 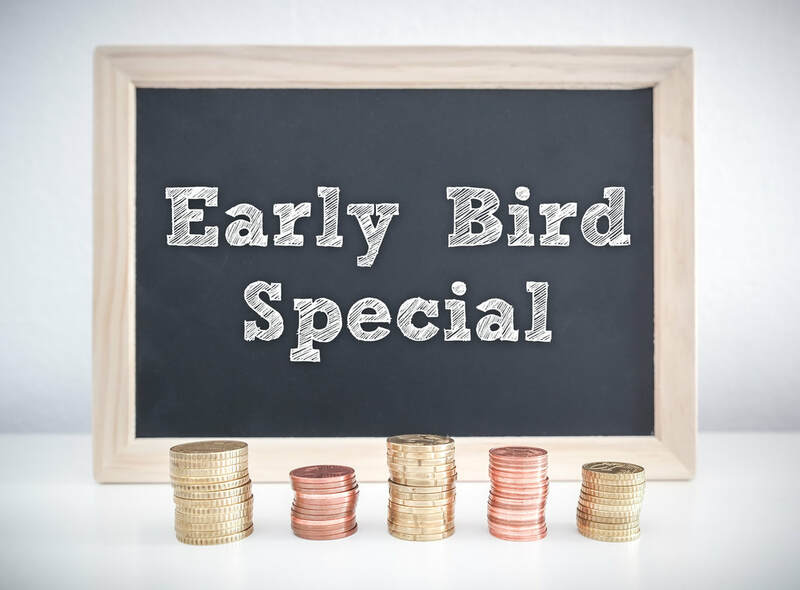 Early Bird badges give you special access to all the amazing resources available at the Denver Coin Expo, including access during exhibitor only hours & free parking for just $50 each (includes all 4 days of exhibitor hours). Please contact the bourse chairman, Neal Hatgi with any questions.